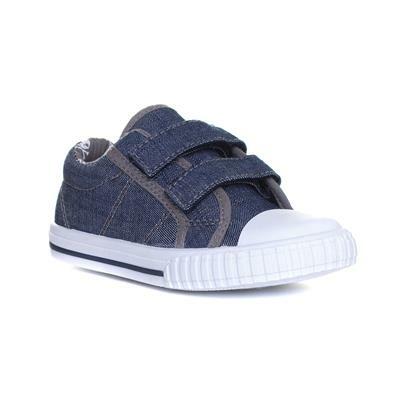 Let your little ones to rock the denim look in a pair of these kids denim easy fasten canvas shoes by Walkright. 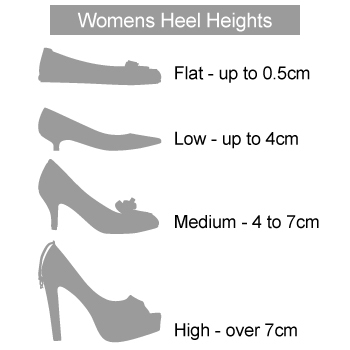 They provide two easy fasten straps making them perfect for on the go as well as quick and easy fitting. 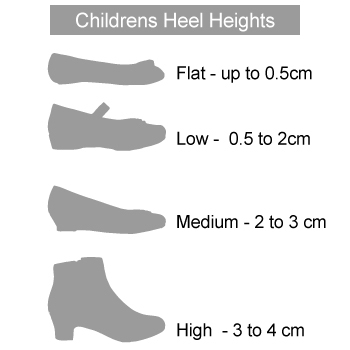 Additionally, they feature fine stitch detailing, a rounded toe front, gripped outer sole and comfortable insole for everyday comfort.